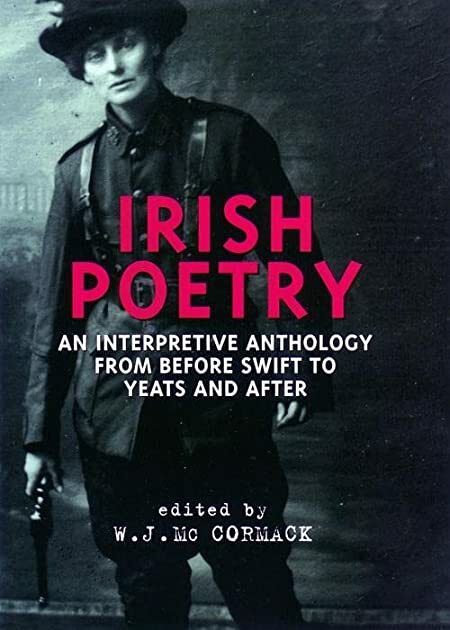 "In this avowedly interpretive anthology of Irish verse, W. J. Mc Cormack traces through several centuries a creativity of contradiction, which finds poets productively at odds with their forebears, their contemporaries - even with themselves." "This new anthology brings together the best in Irish poetry to reveal a broad yet sharply focused tradition of diversity and dissidence. No inert golden treasury, W. J. Mc Cormack's compelling collection will provoke a wide-ranging reconsideration of one of the world's richest literatures." --BOOK JACKET.